The Whitehouse Police Department would like to know your opinion of our agency and the officers who serve our community. If you’ve had the opportunity to meet one-on-one with an officer, please fill out the Citizen Contact Survey form below. 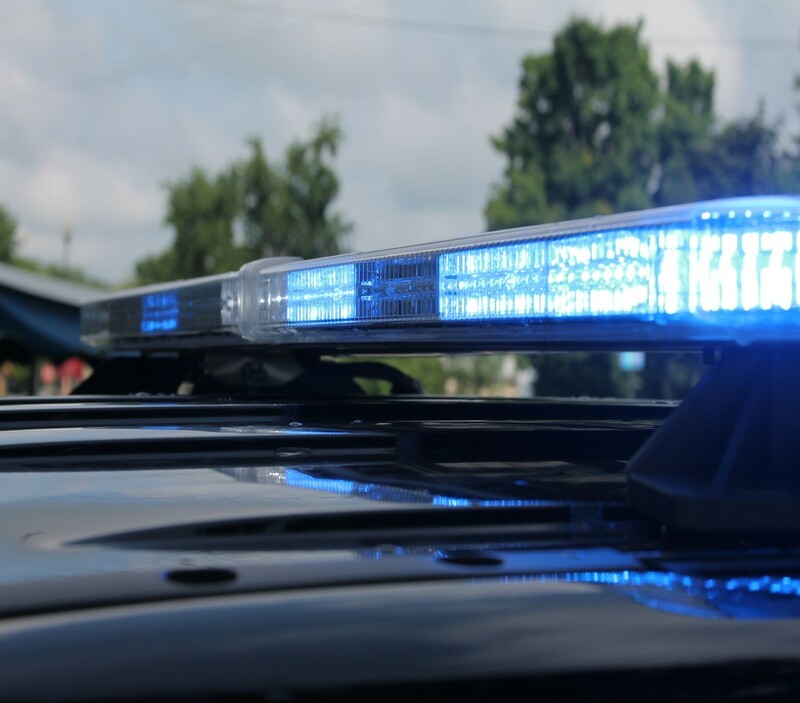 Even if you haven’t had an opportunity to meet our officers, let us know how we’re doing as an agency, and let us know how we can better serve you and our community. The form can be completed below or click the button for a printable form that can be dropped off at the Police Department or Village Hall, mailed, or faxed to 419-877-1014. What was the nature of your most recent contact with the Whitehouse Police Department? I called the department to report an incident. I was a victim of a crime. I was arrested or issued a citation/warning. I was involved in a motor vehicle crash. I was a witness to a crime or incident. I was contacted about a problem or disturbance. 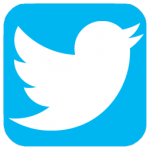 What are the most serious problems/concerns in your neighborhood? 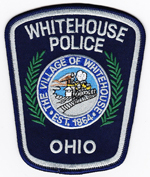 Are you interested in information regarding Whitehouse Police programs? Are you interested in having a security survey completed on your business/residence?